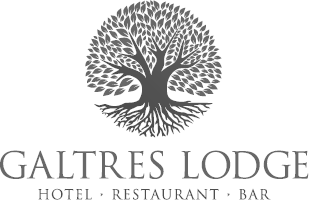 Galtres Lodge is an independently owned hotel in the very centre of York. Small yet perfectly formed, the building was originally two Georgian townhouses, which have been combined to make this charming 12-bedroom hotel and restaurant. Step out of the doors onto the busy shopping street of Low Petergate, and turn the corner to see the magnificent York Minster, situated immediately behind the hotel. 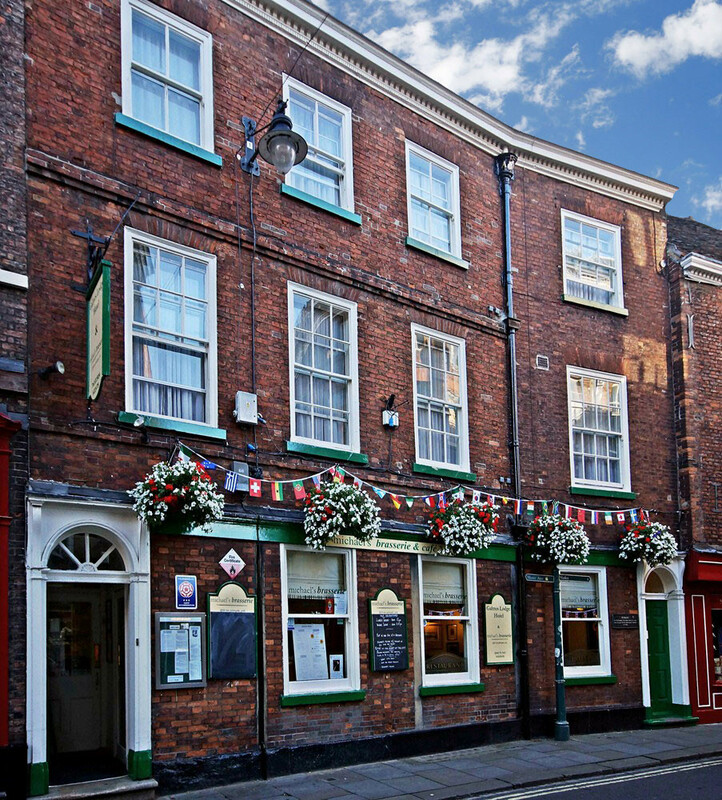 We are exceptionally proud of our location, with Petergate being most visitors’ favourite part of York. Our neighbours include some unique boutiques in characterful buildings, specialist stores, and some of the best luxury brands in the UK. There are also numerous bars and eateries, none of which can compete with our own on-site restaurant, of course! “The Shambles”, York’s oldest and most famous street is just a few steps away from the hotel: A popular place for visitors and tourists, this narrow, cobbled pathway is lined with beautiful Elizabethan buildings and was the inspiration for Diagon Alley in Harry Potter! Galtres Lodge has been privately owned for many years, meaning that personal service and attention to detail are second to none. The hotel has recently been bought by new owners, and there are exciting plans afoot to make the hotel and restaurant even better. Pop in for a coffee and a chat at any time, we’d love to share our plans with you! Now, let’s talk about parking... As we’ve already boasted, we are extremely central in this stunning historic city, and this does mean that we do not have on-site parking. The nearest car park is “Q-Park Shambles” which is a 5-minute walk away and our guests get a 25% discount. We will do all we can to help guests with access or parking, and we know all the best spots if the gallant driver wants to drop-off passengers before parking up, so please do contact us prior to arrival if you need any assistance in this area – we promise you, we’re worth the walk!